Offering legal services in a friendly, professional and welcoming environment at a reasonable price. I am approachable and I love what I do. I am a Notary Public in Victoria BC. I consider myself very fortunate to call Victoria home. I have a very strong sense of the community we live in and this sense of community drives my business and my relationships with people. Working with people in a positive, respectful and straightforward way is what my practice excels at. Home, Hospital and Mobile services are available. Including Wills, Powers of Attorney, Representation Agreements, and Health Care Instructions. Including Purchase and Sale, Mortgages and Refinancing, Family Transfers and out of town/province Real Estate signings. Including statutory declarations, travel consent letters, affidavits, letters of invitation, international documents, certified true copies. Having a Will and Personal Planning documents in place gives you peace of mind that your wishes will be carried out. A good Estate plan guides your family and friends to fulfil your wishes or to advocate on your behalf, if you are not able to for yourself. Many people think that if they don’t own property they don’t need a Will. 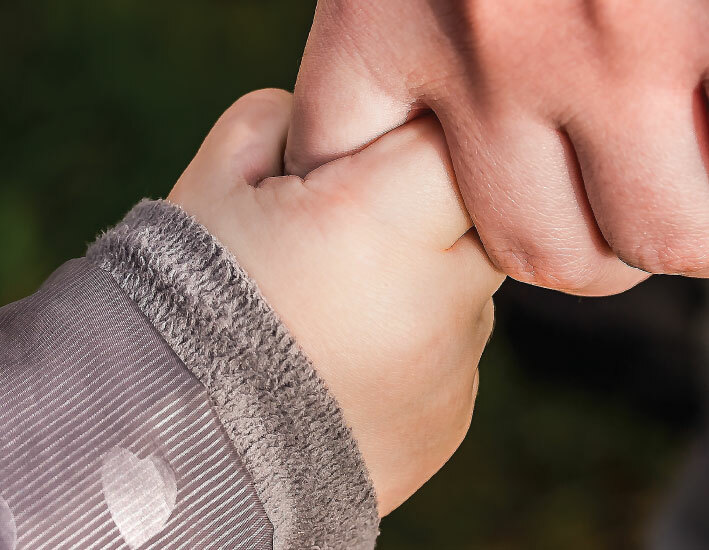 A Will not only names an Executor but names who will be the Guardian of your children, who will look after your pets and who will be the beneficiaries of what you own, including any charitable organizations. A Power of Attorney (POA) is a legal document that appoints an Attorney (not a legal professional) to do virtually anything on your behalf that you can do legally with regards to your finances and legal affairs, including banking, paying bills and taxes and dealing with property. Power of Attorney does not cover healthcare or personal care decisions and is valid during your lifetime. A Section 9 Representation Agreement (s9 RA) allows you, as a capable adult, to appoint someone to be your Representative. This document enables your Representative to act on your behalf for healthcare, living arrangements and end of life decisions if you are unable to communicate your wishes or have developed a condition rendering you unable to understand your healthcare options and make informed healthcare decisions. We include Healthcare Instructions with your Representation Agreement. This document allows you to specify your wishes regarding your future healthcare treatments, such as consenting to or refusing life support or life-prolonging medical care interventions. A Section 7 Representation Agreement (s7 RA) may be available for an adult who has diminished capacity. This document appoints a Representative to act on the adult’s behalf for health care, personal care, legal affairs and routine financial matters. As your Notary, I will take the time to understand your wishes and how best to achieve your goals. I will guide you through the Estate and Personal Planning documents available in our province. 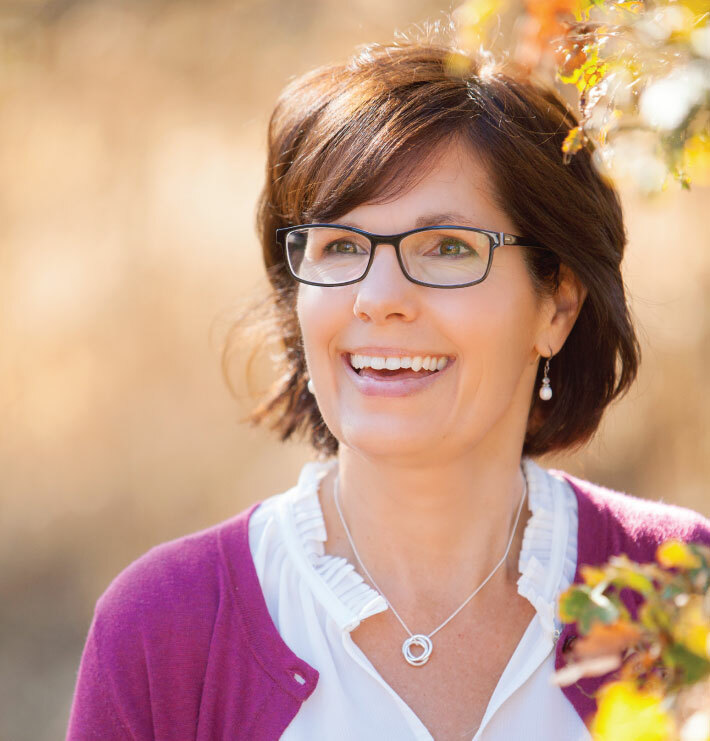 Many of my clients are pleasantly surprised at how comfortable and straightforward this process is and how relieved they feel once they have their documents in place. I look forward to discussing your Will and Personal Planning needs. We can provide you with our Wills and Personal Planning checklist to help you get started on making the decisions required to complete your documents. Contact us today to book a consultation. BC Notaries are highly trained and experienced legal professionals who can assist you with some of your most significant life decisions such as Purchasing, Selling or Refinancing real estate. Whether you are a First Time Home Buyer or are a seasoned home owner, Purchasing or Selling real estate can be a stressful and confusing process. As your Notary, working with you and closing your transaction in a professional, straightforward and comfortable atmosphere are my top priorities. 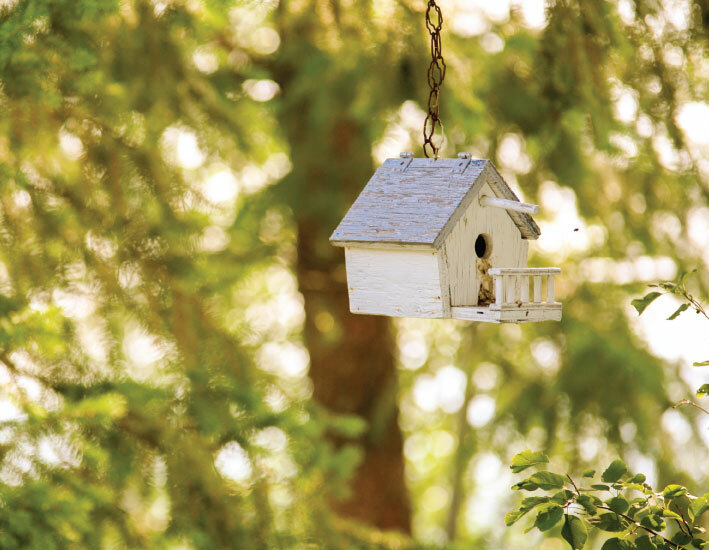 In law, conveyancing is the transfer of legal title of real property from one person to another, or the granting of an encumbrance such as a mortgage or a lien. I look forward to discussing your upcoming Real Estate transaction with you and would be happy to answer your questions. Contact our office to inquire about our fees and services offered. Certain documents must be notarized. To notarize a document is to certify or attest to the validity of a signature on the given document. A Statutory Declaration or Affidavit is a document where the person signing is swearing or affirming that they understand the facts contained in the document and that the contents of the document are true. 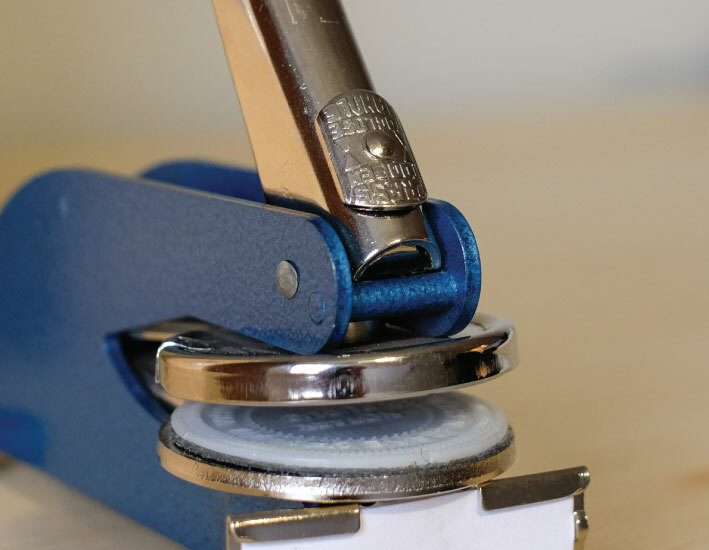 As your Notary, I take care to prepare your documents correctly, quickly, professionally and at a high standard. We would be happy to discuss your Notarization requirements or answer your questions about the process and what is required of you. We look forward to hearing from you soon. I love being a Notary Public. My days are filled with meeting new clients or catching up with returning ones. Questions, challenges and interesting opportunities are around every corner. I enjoy many heartfelt conversations with my clients, both in my office and in clients’ homes or hospital rooms. Working with people in a positive, respectful and straightforward way is what my practice excels at. Referrals are the foundation of my business and the greatest compliment I can receive. When I am not at my office I enjoy spending time with family and friends, including my three children, our cat, dog and backyard chickens. I am a chauffeur to many soccer games, a cheerleader and bedtime story reader. I love being outdoors hiking, walking, running, camping, gardening and simply enjoying all that our beautiful island has to offer. Thank you for taking the time to visit my website. I look forward to hearing from you soon. Melissa is the friendly voice at the other end of the phone when clients call our office. She is our Real Estate conveyancer and assists with Wills and Personal Planning. Melissa was born and raised in Victoria, BC. 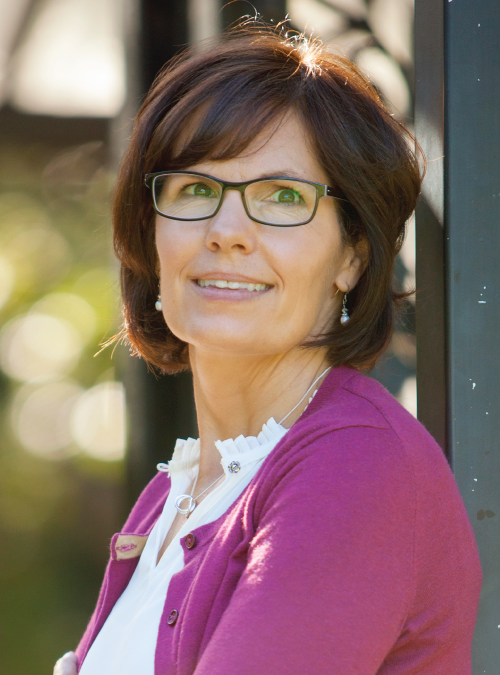 She studied Business Administration at Camosun College. 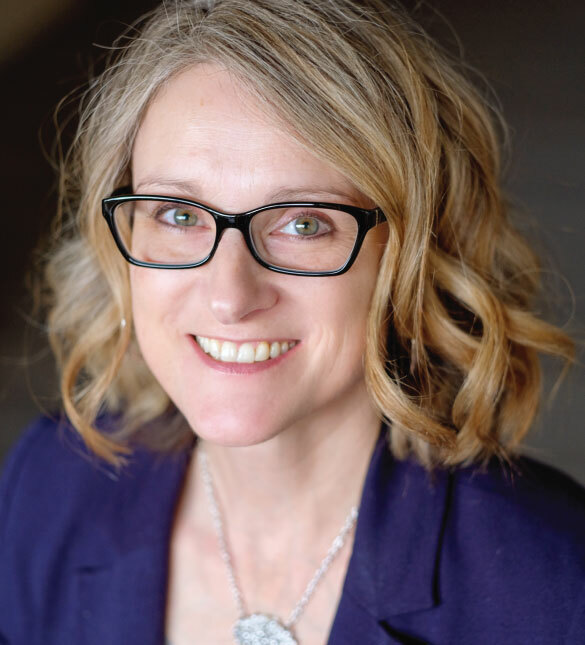 When she decided to change her career path, she found herself working as a full-time conveyancer in a busy Notary practice in the Westshore. It was here that she met Karen Graham and the two of them developed a great working relationship. After a brief workplace change, Melissa heard that Karen was relocating her practice to Victoria and the rest is history as they say. When Melissa isn’t working she enjoys spending time with her family and friends, the great outdoors of the Westcoast and knitting her famous slipper socks. The tradition of Notaries Public goes back over 2000 years. Today, BC Notaries are members of a select group of legal professionals who are required to have a Master of Arts in Applied Legal Studies, pass government regulated exams and are commissioned by the Supreme Court of British Columbia. BC Notaries are governed by the Notaries Act of BC and the discipline of their professional society, the Society of Notaries Public of British Columbia. Notaries are known for their trustworthiness and reliability. 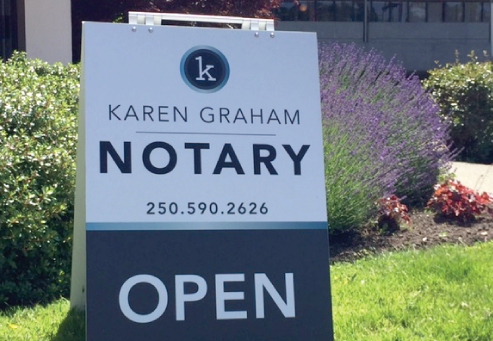 At Karen Graham Notary Corporation, we are committed to delivering top-quality notarial services to clients in Greater Victoria. With consistently outstanding customer service, attention to detail and commitment to the highest professional standards, our clients not only return but they refer their family and friends. For questions or to book an appointment, contact our office and say hello. Home, hospital and mobile services available upon request. Evening, Saturday, Sunday and holiday appointments may be available upon request. 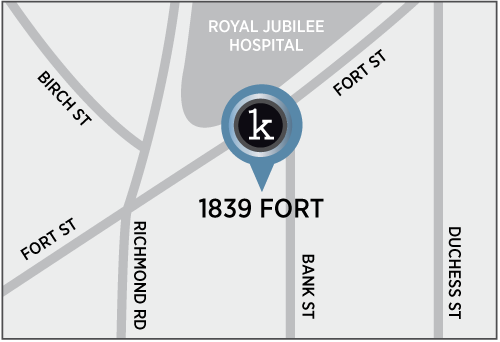 Conveniently located on Fort Street across from the Royal Jubilee Hospital in Victoria. Free parking: in Jubilee Centre parking lot and free street parking on Bank Street off Fort Street. © 2019 ~ Karen Graham Notary. All rights reserved. Website Design & Development by Boutique By Design. Photography by Ute Muller of Fotoart Photography.